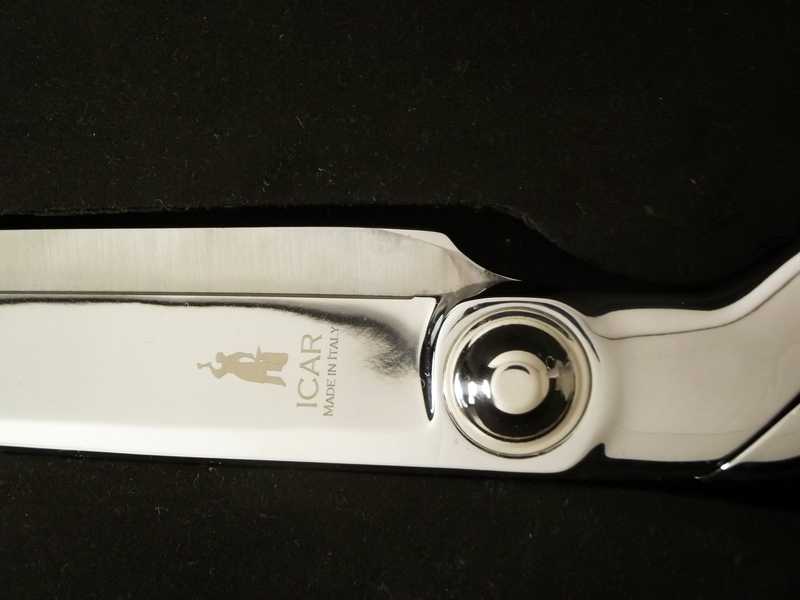 ICAR Tailor Shears 13" are a piece of art in the shears industry. They are hot drop forged from the best high carbon Europe steel. 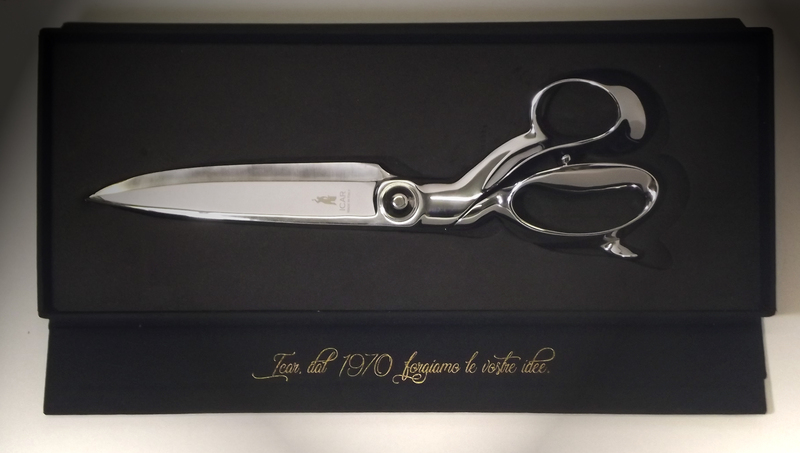 The finishing process of these shears is mainly handmade and they can be considered as pieces of craftmanship art, as the rings and the sharp edge. To realize it, there are more that 200 passages, and every one of them is extremely important to realize the best product ever! 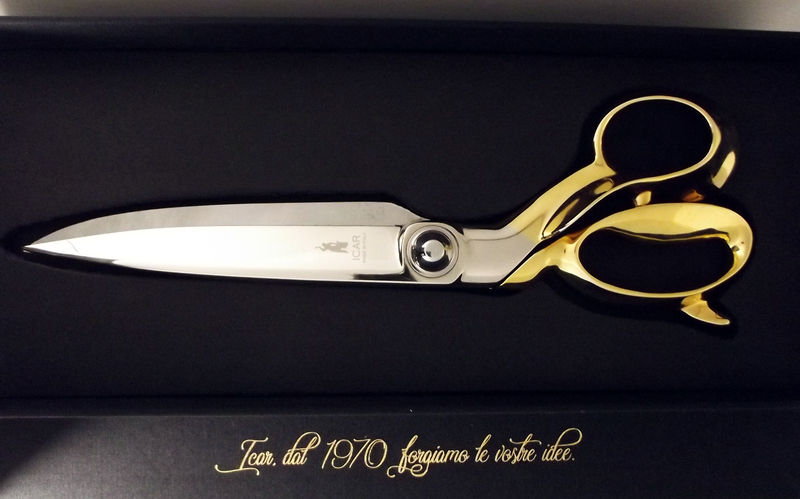 We have 2 versions, with chromed handles and with gold plated handles 24K at the 99% of pureness.